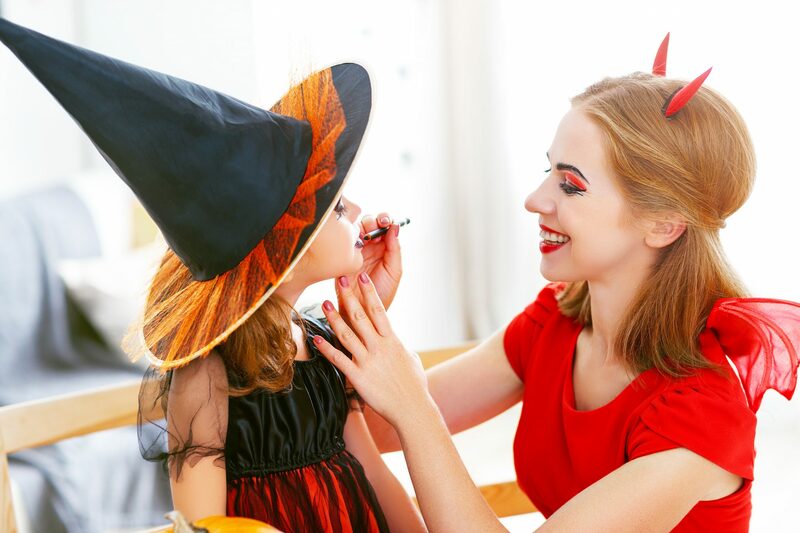 Probably the smartest way to begin reducing those nightmare electrical costs this Halloween season is to think about how you use your electricity. We have eight strange concepts you can adopt this autumn. There either is free or will cost you just a few extra dollars. These cost-saving ideas could end up saving you up to $500 on your electric bill. It just depends on the time of year, and your circumstances including the size of your house. Don’t let the grim reaper steal your light – Applying natural light dramatically minimizes the amount of electricity you use during the day. Exposing yourself to natural light also increases your happiness. It also keeps away those creepy vampires at night during the Halloween season. Like bats hanging on a perch, your clothes should be placed on a line – If you wash eight to ten loads of clothes a week, don’t go flying around like a blind bat if you have to cut back on using your dryer to save a few extra dollars. Consider using a clothesline to hang your clothes out to dry. 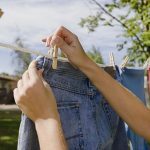 Not only does the fresh air provide them with the sweet smelling scent of the outdoors, but you can also save between $45 and $60 a year by merely avoiding the use of clothes dryer. Here’s a great idea: regulate your thermostat – Do you have electric heat? If you do, here is a little trick: adjust your thermostat by two degrees and save yourself at least five percent on your next electric bill. Now, doesn’t saving money sound like a wonderful treat? Also, reducing your thermostat by two degrees could save you at least $72 or more a year. 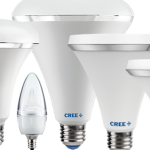 LED Bulbs – According to the Department of Energy, LED light bulbs use at least 75 percent less energy and last 25 times longer than a standard light bulb. LED light bulbs produce light approximately 90% more efficiently than a dreadful incandescent light bulb. Don’t wash your clothes in hot water; you’ll have a devil of a time making them last. Washing your clothes in cold water can save you up to $63 a year on your monthly electric bill. Also, washing your clothes in cold water allows them to last longer. That’s because hot water can break the dyes in your clothes and cause them to shrink at an alarming rate. Unplug your appliances — Are you aware that devices continue to use electricity, even when they had been turned off? 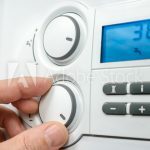 Several homeowners think that just because they’ve shut off their electrical appliances, they are no longer using power. Well, think again; a majority of those electrical gadgets in your house continue to use electricity even after you’ve finished using them. These a ppliances continue to absorb power in reserve mode, which has something to do with the way that they were built. This process is called vampire, phantom or leaking electricity. 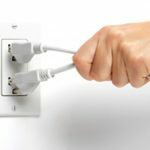 The easiest way to avoid wasting energy is to unplug your appliances when you’re not using them directly. The supernatural smart plug— The smart plug is controlled by an application. A smart plug allows you to switch on or switch off the power in any appliance that plugs into a standard outlet. 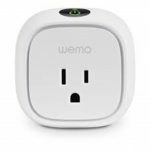 Smart plugs can track how much energy you use around your home and send you updated information directly to your cell phone or tablet device. Also, all smart plugs possess a shared quality control, usually in the shape of a timer. This allows you to switch on or switch off your appliance at a pre-determined time. 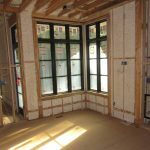 Air seal and insulate your home — Is your home leaking air? 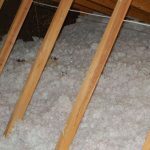 Air leakage accounts for nearly 40% of all energy loss in homes According to the Department of Energy, Energy Star Program homeowners can typically save up to $200 a year in heating and cooling costs by air sealing and by adding, replacing or installing new insulation in their attics, wall cavities, ceiling, and crawlspace areas.